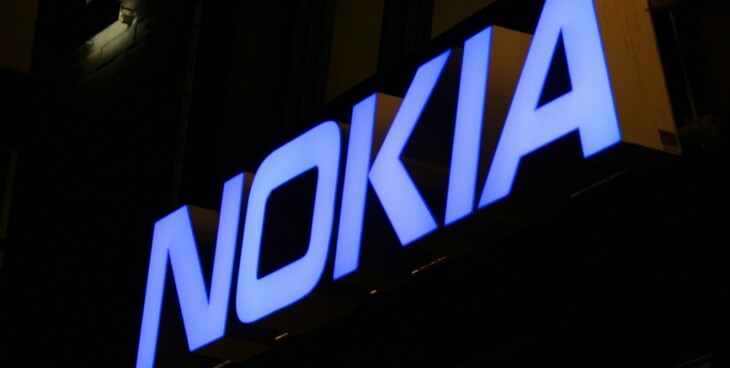 After making a big splash in 2014 by acquiring Nokia, Microsoft has effectively sold it off to Apple supply chain partner Foxconn for $350 million. The actual buyer is listed as FIH Mobile Ltd., which is a subsidiary of Foxconn. In the deal, FIH will also get Microsoft’s phone manufacturing facility in Vietnam. Microsoft is also relenquishing the Nokia brand, software, services, care network, supply agreements and customer contracts. Though the deal doesn’t specifically name Nokia, feature phones are the only division still using the Nokia brand; Microsoft stopped branding its Lumia handsets with the Nokia logo long ago. Some still believe there is a Surface Phone in the works, even though the company’s efforts with Lumia have gone stagnant. Recently, Microsoft laid off just under 8,000 workers from its phone division, and wrote off the $7.6 billion it spent on Nokia. Perhaps we should have seen this coming anyway.